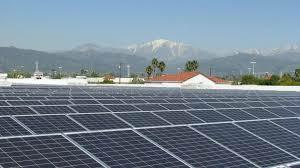 The move was prompted by the state’s new Adjustable Block Program, which provides incentives for commercial and residential rooftop solar projects, as well as community solar farms. The company already has solar systems at about 350 of its 5,000 sites in the United States, including Walmart and Sam’s Club stores. Read more here. 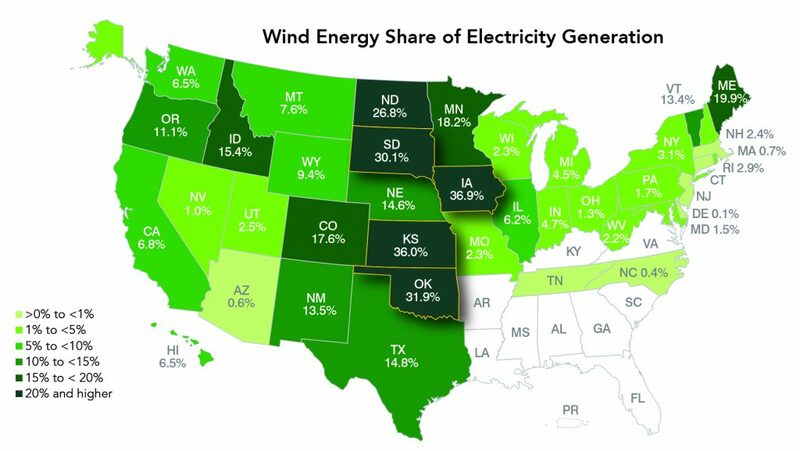 Illinois’ impending solar energy boom, Minnesota Public Radio. The state of Illinois is about to see a 2,000 percent increase in solar energy projects by 2025 due to a new state law. The boom will likely create thousands of new jobs. 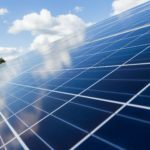 Appalachian Power is in the market for large-scale solar, PV Magazine The AEP subsidiary has put out an RFP for up to 200 MW-AC of solar capacity, in at least 50 MW-AC chunks. 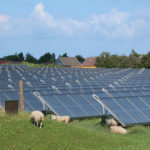 Solar Energy Beats Coal On Critical Infrastructure Resilience, Says DOE, CleanTechnica. In addition to grid integration, the agency continues to support research that helps keep the cost of solar cells down, down, and downer (check out the latest perovskite research, for example). Its funding umbrella also covers ongoing support for solar energy adoption by rural electric co-ops as well as tribal lands and cities and towns. Helping to grow the PV industry workforce is another area of focus. Big tech companies are becoming the top buyers of green energy to meet data needs: BNEF, Utility Dive. Bloomberg New Energy Finance (BNEF) data shows the tech industry has signed deals for 10.4 GW of renewables and tech-related corporate purchasing has already set records this year. 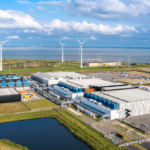 Google has become the largest corporate buyer of renewable energy in the world, as it tries to eliminate all emissions from its footprint, but other big names like Facebook, Apple and Microsoft, are also investing heavily. Google Image. 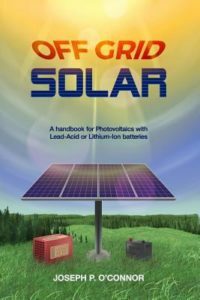 This entry was posted in NewsBlog and tagged corporate renewable energy purchasers, DOE solar funding, Illinois' Future Energy Jobs Act, microgrids, Off Grid Solar, renewable energy news on November 16, 2018 by Helen Deffenbacher.